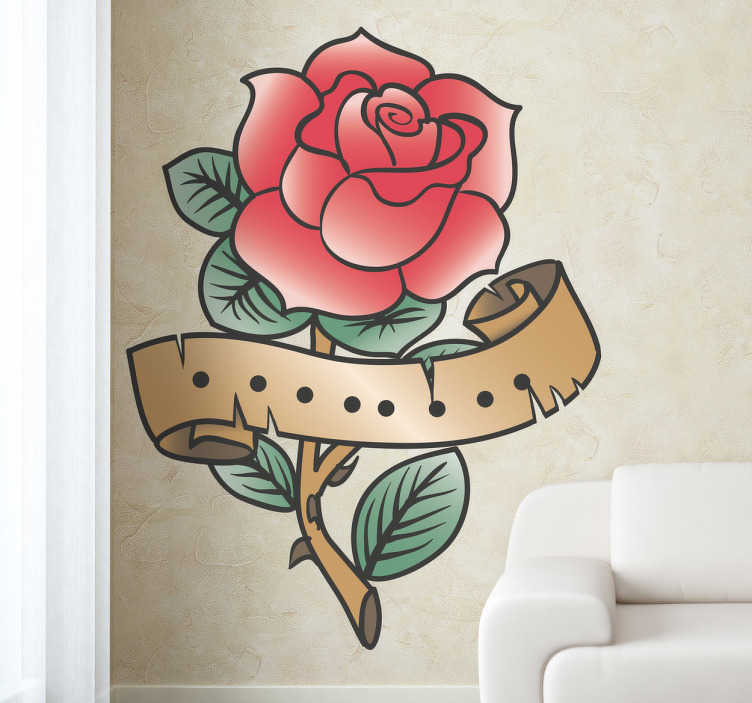 Wall Stickers - Rose tattoo illustration to decorate your walls, cupboards, appliances and more. High quality vinyl, easy to apply and remove. Available in various sizes.